Fifty years ago I was a very sick 10 year old girl. The doctors diagnozed me with a hole in my heart. and today I am still well. Praise the Lord! Says Tina Barton, Vancouver, B.C. 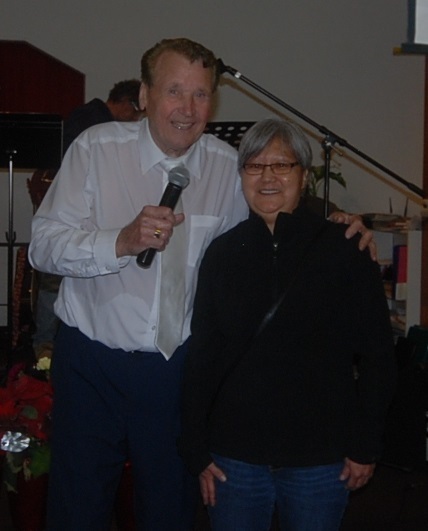 by healing the hole in her heart in 1966 when Pastor Max prayed for her.